Now Open - Your Wargaming Store! It has finally arrived, the Wargaming Store. Your one-stop shop where you can find new and exclusive gaming gear, as well as your favourites. 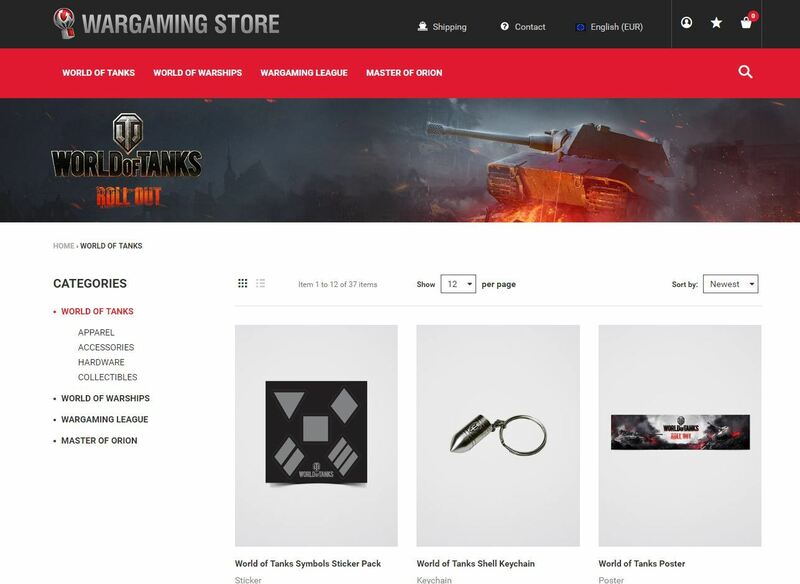 Check out the store, shop with your Wargaming ID and discover gear from your Wargaming favourites: World of Tanks, World of Warships, Master of Orion and the Wargaming League! Click the image below and take a look for yourself! No long shipping delays or duty fees because the Wargaming Store ships within the EU from the EU. All packages are shipped via DHL, so you can track your products every step of the way! Convenient, quick and with a vast selection. What are you waiting for? Check it out now! Wargaming Store: your one-stop shop for gaming apparel and gear!